–Dr. Ping Zhang, Ph.D., LAc. Welcome to Balance Day Spa! 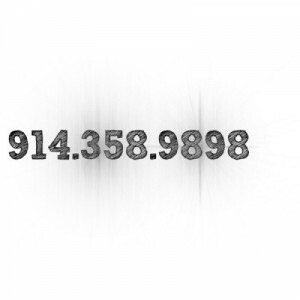 Our mission is to provide clients with the highest quality treatments, products and advice in a relaxing environment. 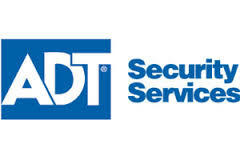 Balance Day Spa is fully secured by ADT and is under 24-hour video surveillance.